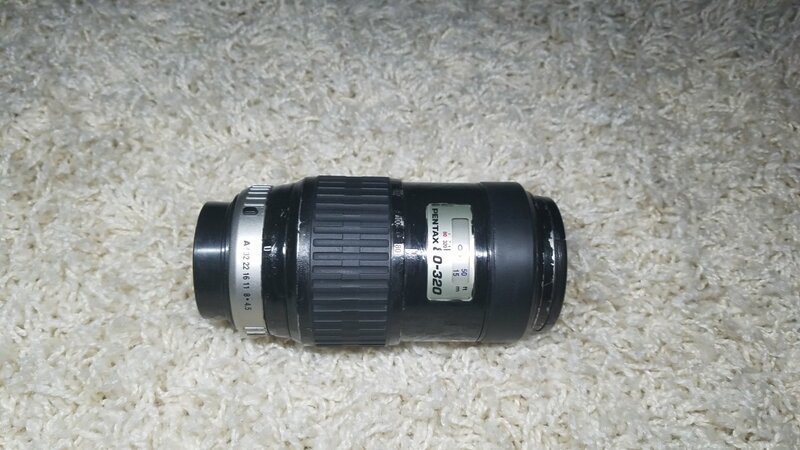 This lens gets very high remarks for its price and size. It was purchased from the forums a few years back. 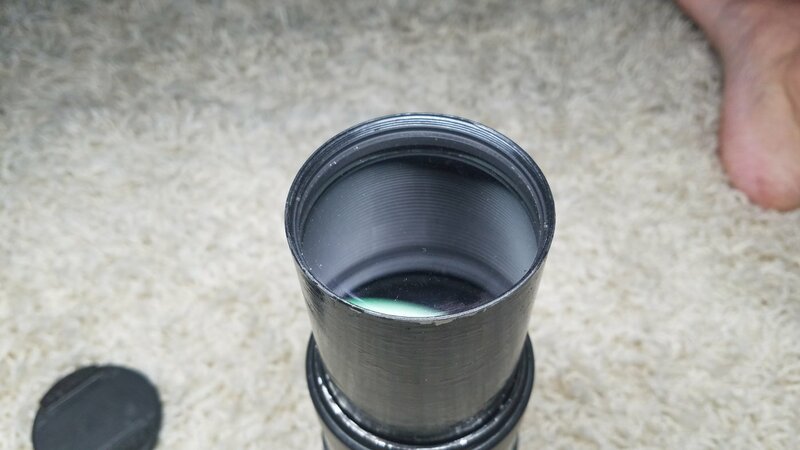 The lens was painted black prior to me purchasing it. I have truly no idea why it was painted but the paint job was not done well and is starting to chip. However, despite its terrible looks it has no issues with its performance. Front glass is in good condition. 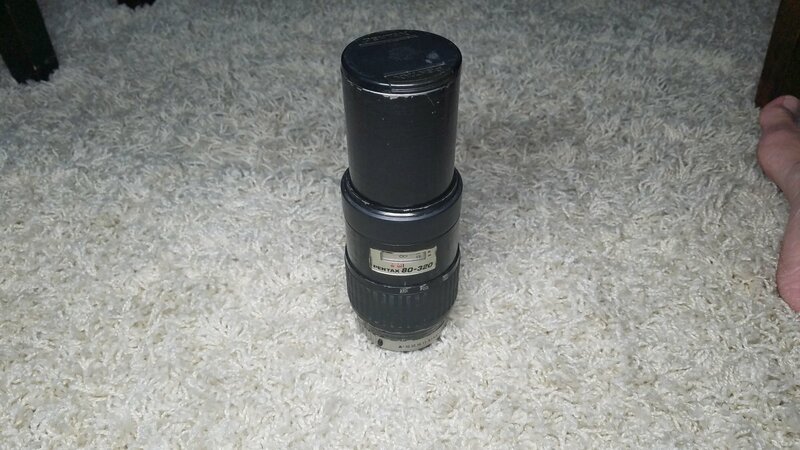 Some dust under the front element but nothing crazy - it is what you would expect for a lens of this age. Front and rear caps included. Shipping is free to the continental US. If you are located elsewhere please contact me for shipping rates. I am open to offers as well. See the attached pictures for more details of the products. Please do not hesitate to reach out to me with questions or to make an offer. All products must go as I am switching systems due to an increased interest in video. Last edited by turff; 5 Days Ago at 04:58 PM. Attached are a few higher quality photos. Last edited by turff; 5 Days Ago at 04:54 PM. Prices dropped. Make me an offer. I'm VERY interested in the 24/1.4 and I don't care about the hood since I'll be using it for astro anyway. 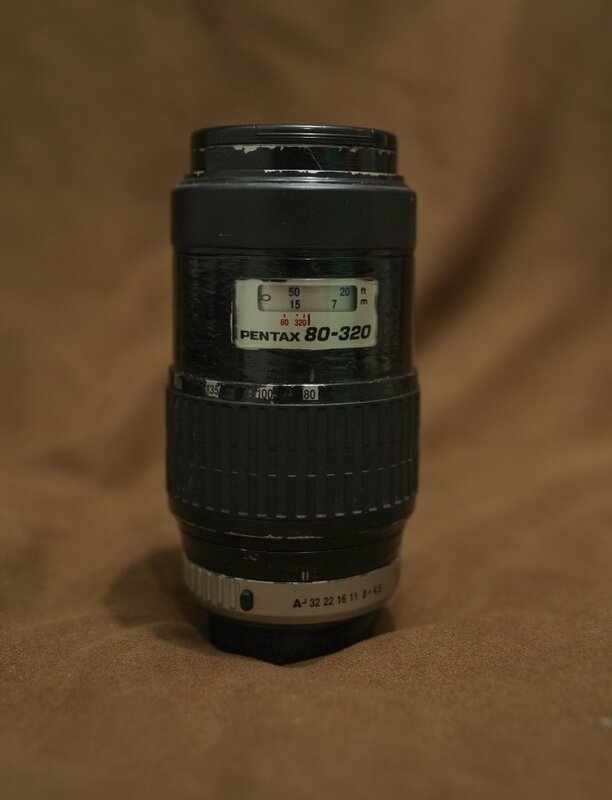 Could I please get a photo of the glass at the mount end and maybe a couple of uncropped test shots, to establish if this copy has the infamous decentering issue? All three still available. Final price drop! Last bump and price drop. Please don't make me retire them to my attic! 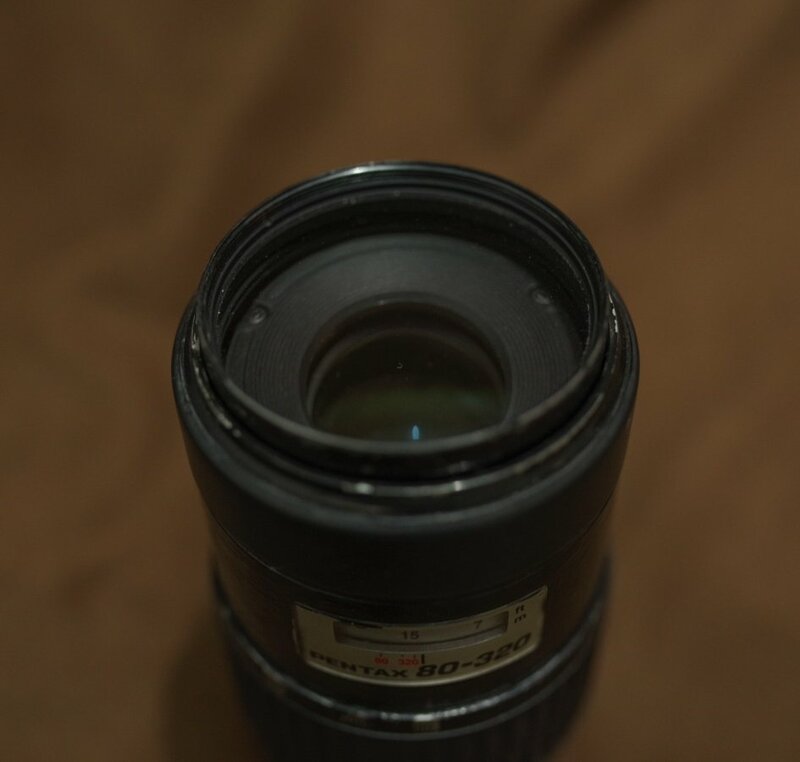 sent pm for sigma 17-70.
money sent for Sigma lens. Sold. Only 1 lens to go.